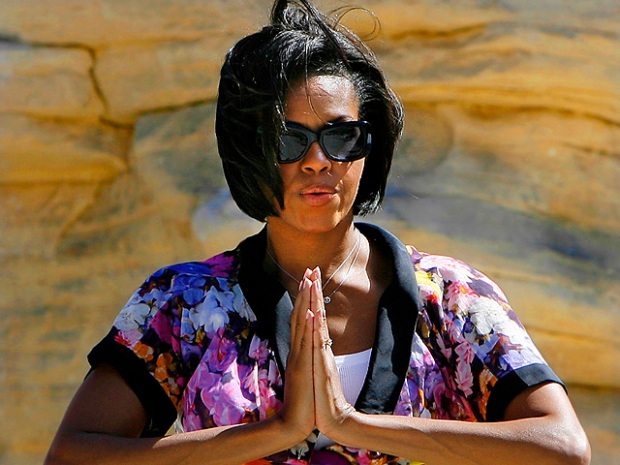 First Lady Michelle Obama confessed she's a "closet jock" who indulges in greasy food. 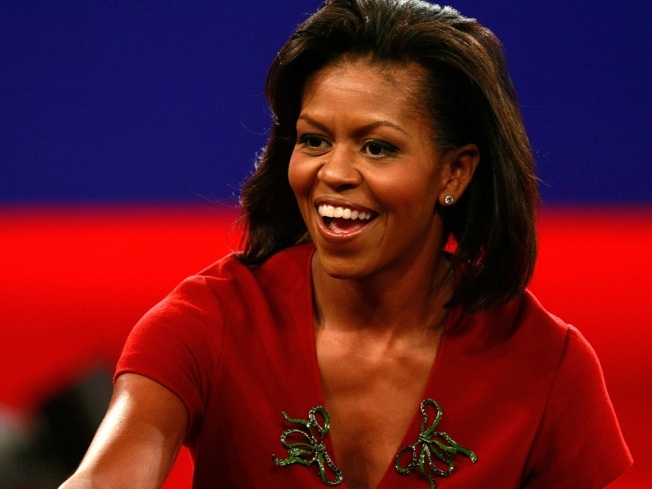 First Lady Michelle Obama confessed she's a "closet jock" who indulges in greasy food -- but said she's never felt better. "I try to have no absolute no's," she said. "I love French fries, I like a good burger, and I like pie. And that's okay. I would be depressed if I felt I could never eat the things that I love." 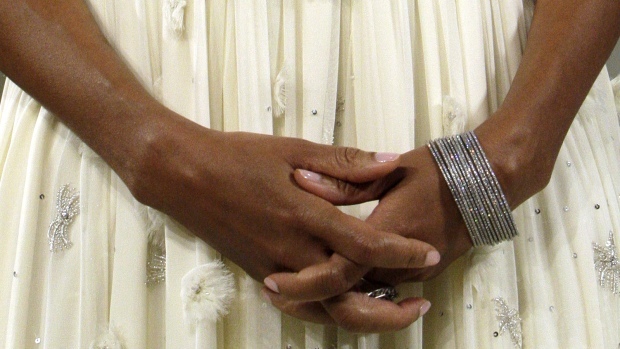 In an interview with the November issue of Prevention magazine reported on by People, the first lady dishes on how she keeps her famously toned arms in shape, how she avoids fatty foods and why she feels the best she's ever felt in her life. "To me, with age, everything has gotten better," she said. The 45-year-old mother of two said she's been in the best shape of her life during her 40s but has to work harder as she gets older. Still, her goal is to be "on the cusp of being in the best shape that I can be." "I've had more time [to exercise] as my kids have gotten older. There was a period, actually right before the campaign started up, that I was really in tip-top shape. I was really there. And then my husband ran for president," she joked. Obama's exercise routine begins at 4:30 a.m. with Pilates, cardio, stretching and weight training. She also tries to balance her diet. "I enjoy arm exercises because you can see what it's hitting," she told the magazine. Moderation is key, she said. It's something she's trying to pass on to her daughters, Malia, 11, and Sasha, 8. "I also don't want my girls to be obsessed about food. We don't have a 'no junk food' rule. I just want them to think about their choices," she said. "There are some great bakers here," Obama told the publication. "If you like pie, it will be there always -- at every meal. So for me, it's about setting up new boundaries. I had some challenges with that, but I'm balancing out."